During my 16 year television career I’ve put my face in the hands of thousands of makeup artists. 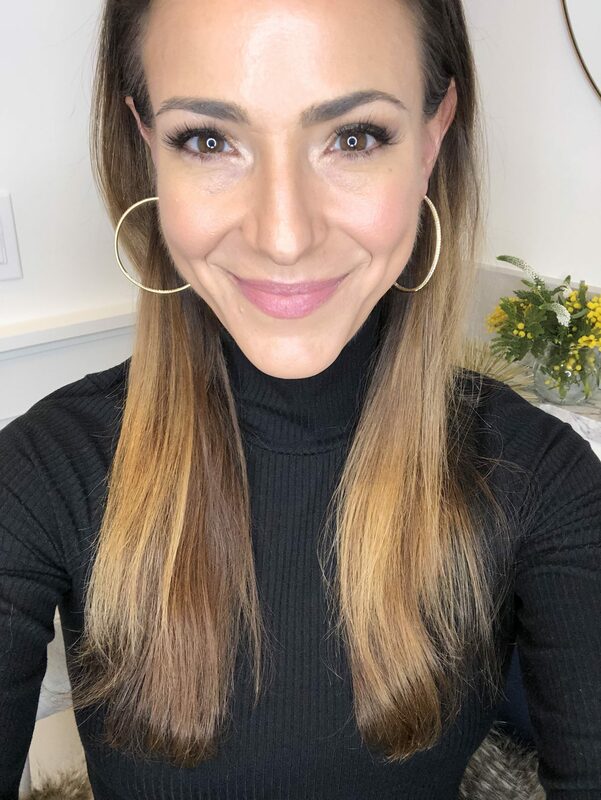 These talented artists have taught me tons of pro makeup tips, the best of which I’ve incorporated into my everyday makeup routine and will now share with you here at my BeYoutifulmoms blog! Today’s video focuses on everyday contouring. I’m sure you’ve seen the Instagram and Youtube videos…the ones which feature beautiful women who color their face to create the most incredible photo-finish looks. I love watching it unroll, but I could NOT imagine wearing it. Instead the video below will teach you how to use your makeup (items you may already have in your makeup bag) to subtly contour your face. My version of contouring is really just using makeup to ever so slightly accentuate our cheekbones, slim our faces, sharpen our nose and create natural highlights in just the right places (the JLO glow). This is makeup you can wear when you pick up your kids at the bus stop. This is makeup you can wear to the grocery store. You’ll also find specific tips on how to address skin and face-shape changes that occur as we age. Note: All foundation sticks used for shading should be have a matte finish and be 2 shades darker than your skin tone. I prefer creamy foundation over powders because I find that they blend better.